"Dr. Mandalia is wonderful and knowledgeable dentist. " "He is a great doctor and I’m also happy that he sees kids too." "I highly recommend this doctor. He's very nice and gives sound advice." "Highly recommend to anyone of any age looking for a great dentist." "Excellent dentist with best skills. I am one of his many physician patients." "The best dentist I have ever met. Very pain free visits." 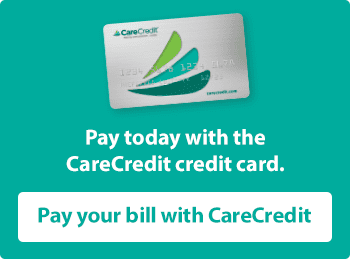 Our family is here to take care care of you and your family. Combining the experience of Dr. V.H. Mandalia and the modern technique of Dr. Neil Mandalia, Comprehensive Family Dentistry is here for all of your dental needs. We are honored to have served multiple generations of familes and look forward to having you join our dental family. 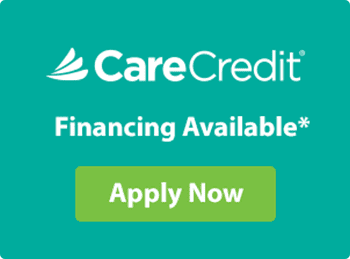 Click Below to learn more about CareCredit.